I am so thrilled you've decided to come along this new adventure with me! I would be nowhere near where I am in my business if it weren't for other photographers and businesswomen coming alongside me to lend a hand and that's exactly what I want this to be- a space to encourage, inspire and open up my business to whoever may need a little boost. Here you'll find free or affordable resources for shooting, editing and the ins + outs of running a photography business. Let's do this! This 26-page guide walks you through my thought process and specific poses from each wedding that I photograph. 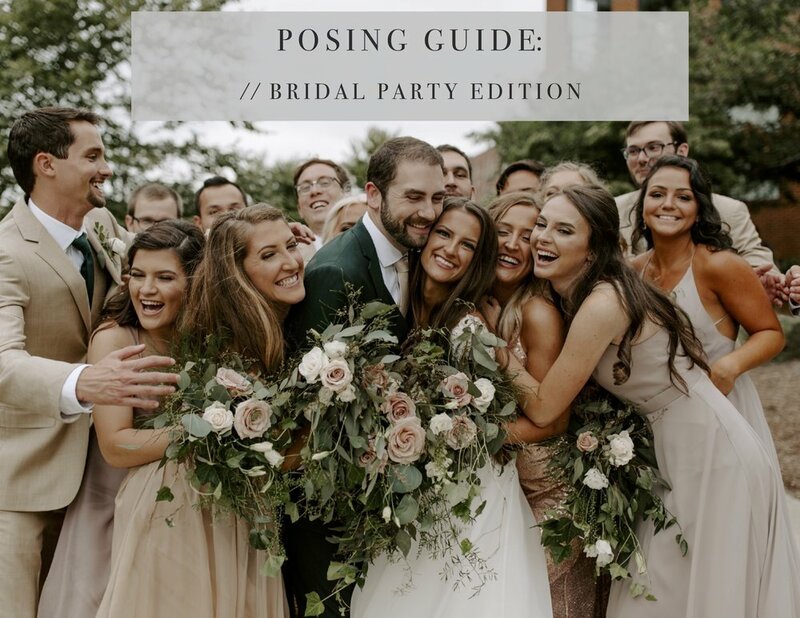 Bridesmaids, Groomsmen and photos with the full Bridal Party are all covered in this guide! What I use, what I recommend and why I'm a gear minimalist at heart. A monthly styled shoot workshop to give you easy access to community, fresh content and quality portfolio-building shoots.